Antalya is Turkey’s richest province in terms of plant diversity, with approximately 750 of the country’s endemic species. Of these, 250 are best described as “locally endemic” as they are found only in the Antalya region. Unfortunately 62 of these locally endemic species are critically endangered as a result of different factors at work in the province. 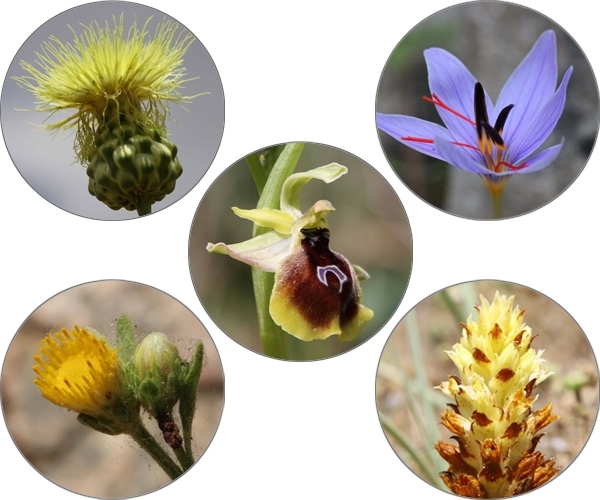 Of these critically endangered species the five in urgent need of protection are Olimpos Saffron (Crocus wattiorum), Kemer Orchid (Ophrys climacis), Kaputaş Inula (Inula sechmenii), Kangay (Rhaponticoides hierroi) and Side Broomrape (Orobanche sideana). Immediate urgent action was required in order to prevent the total extinction of these species and we take the necessary conservation precautions. In order to preserve these species for future generations a conservation and research project was founded. 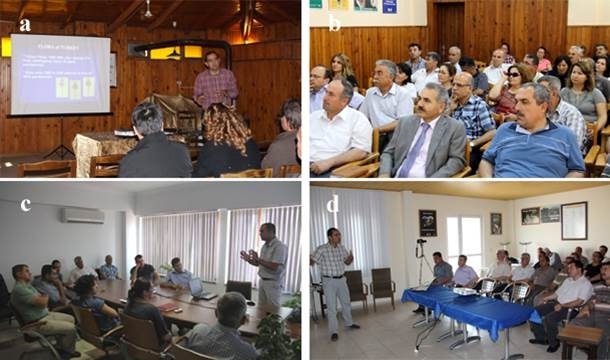 The project has been carried out by Association for the Conservation of Antalya Orchids and Biodiversity CAOB (Coordinator), Akdeniz University Botanical Garden Research Centre (co-applicant) and Antalya Regional Directorate of Forestry (co-applicant) and supported by WWF-Turkey, Turkey’s Life Grant Programme. The project lasted 16 months. 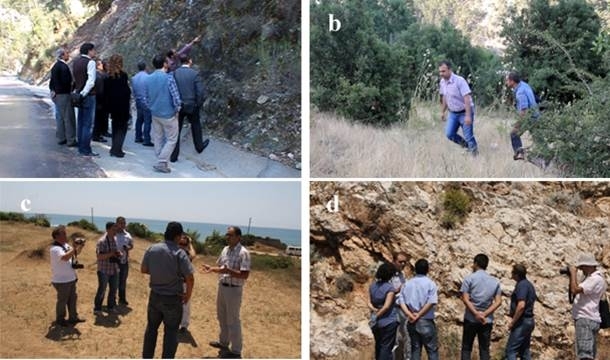 Additionally the current generation and of the plants was being assessed by field study and the distribution area recorded as a three-dimensional model. 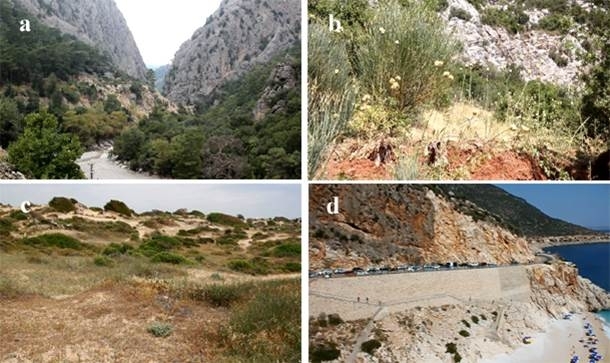 The combination of environmental and ecological factors required for growth were being studied and seeds had been collected and deposited in the Turkey Seed Gene Bank. All field and training stages of the project were recorded by photograph & video and a documentary of the “Five Wonders of Antalya” was being prepared. This documentary can be seen at www.antok.org.tr. The protection of plants and the continuity of the generation of these species were provided by the local people living in these regions. 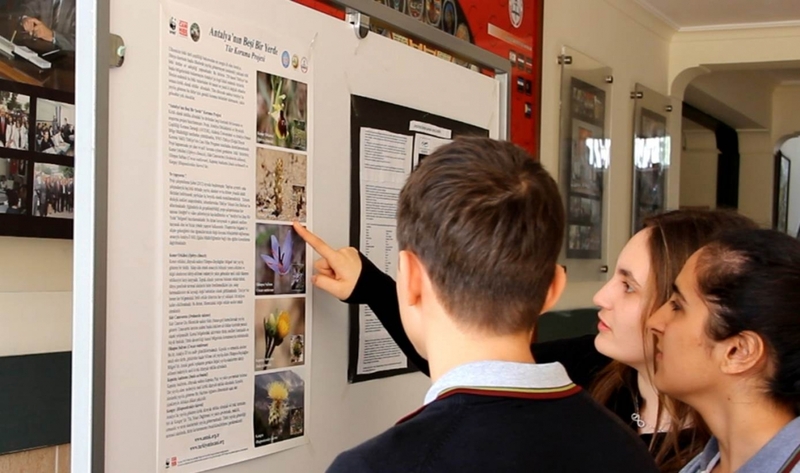 To educate and increase awareness of nature among the young, who are the future of our country, documentary and posters were distributed to the educational institutions affiliated with Antalya directorate of national education.